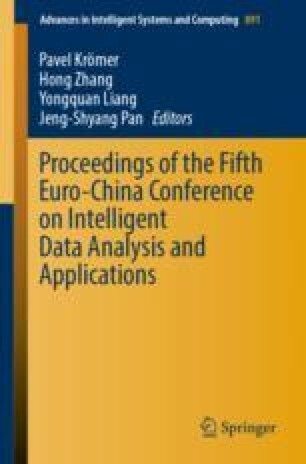 This paper is about pedestrian automatic recognition research on vehicle assisted driving in the field of intelligent transportation. Pedestrian detection provides important technical support for multiple areas of intelligent transportation such as video surveillance. Pedestrian detection technology is mainly from the perspective of machine learning, and the problem is transformed into a classification that determine the appropriate feature points with a large number of training samples, through a machine learning method to obtain a suitable classifier for pedestrian detection. In the VS+OpenCV environment, the HOG feature extraction method and the Support Vector Machine (SVM) are used to identify dynamic target pedestrians. The recognition and effective detection of pedestrians are realized in vehicle video images. The system has friendly interface and high real-time detection. It also studies the pedestrian recognition in different poses. In this paper, the experimental verification shows that the designed pedestrian identification system can correctly recognize and represent the pedestrians in the vehicle video and realize the requirements of the subject.